For the past 80 years, the iconic right-facing crocodile has embodied the LACOSTE legend. 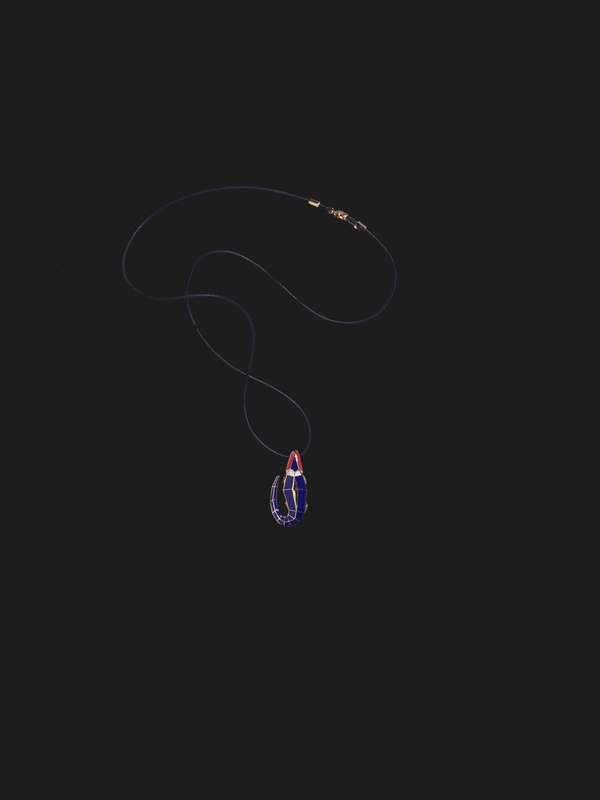 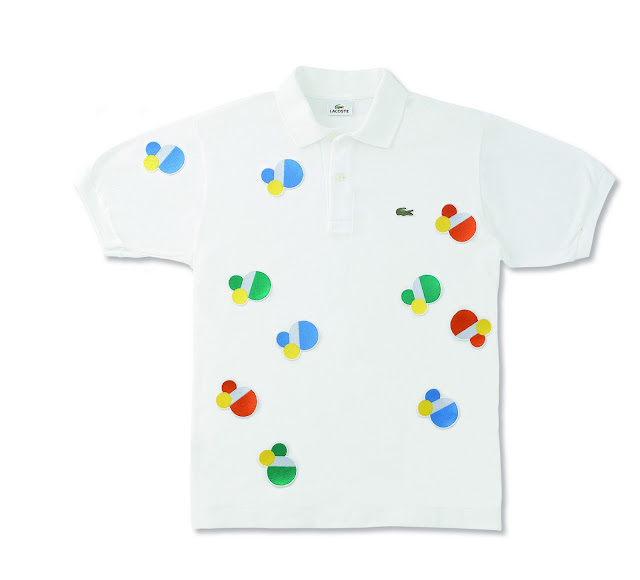 To commemorate 80 years of timeless style, LACOSTE invited the celebrated British designer Peter Saville to create a symbol to represent this milestone in the Brand’s history. Peter has successfully responded to the challenge with a specially crafted 80th Anniversary Logo. 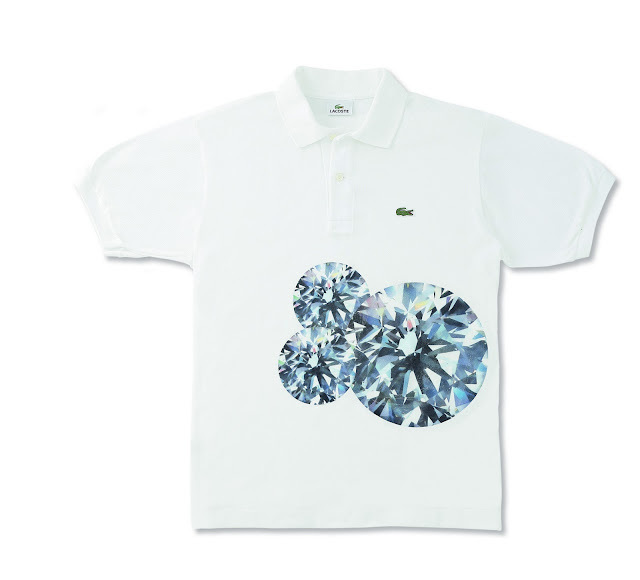 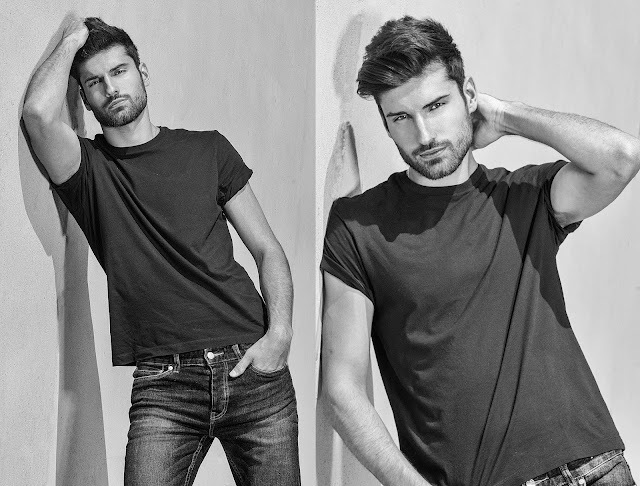 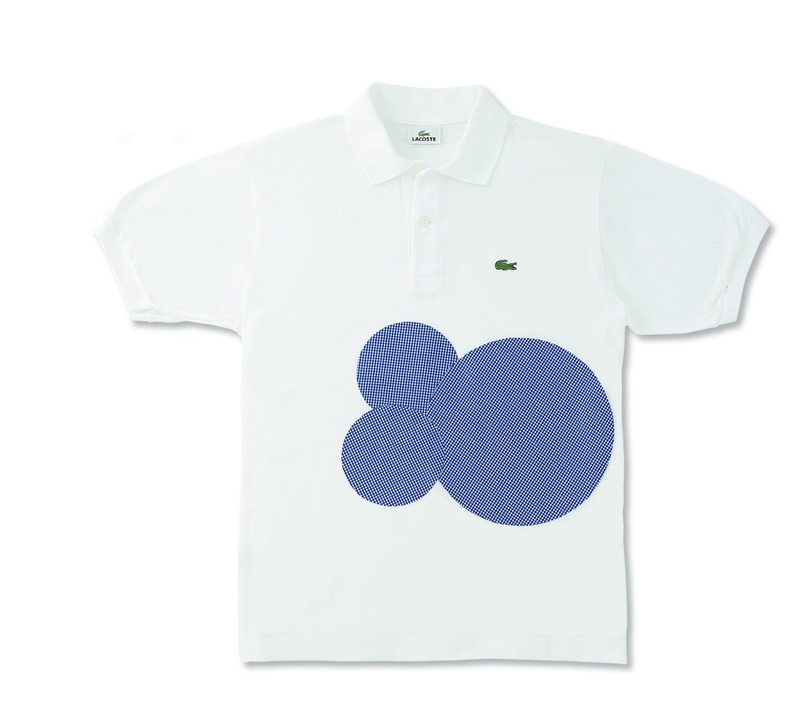 The resulting artistic commission is both evocative of the company’s origins and personifies LACOSTE Unconventional Chic. 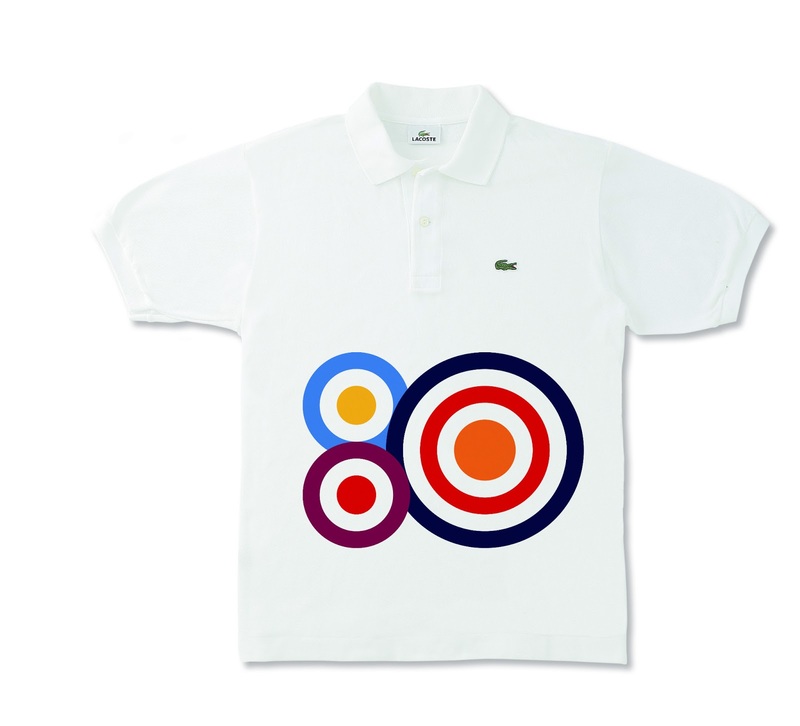 A configuration of circles forms a beautiful ‘80’ numeral and are designed to frame a multiplicity of visual content, from special LACOSTE heritage imagery to blue sky compositions creating a thrilling artistic project. 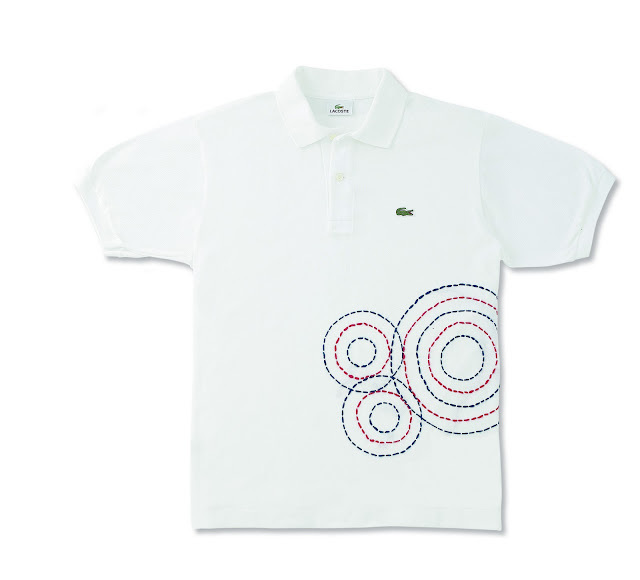 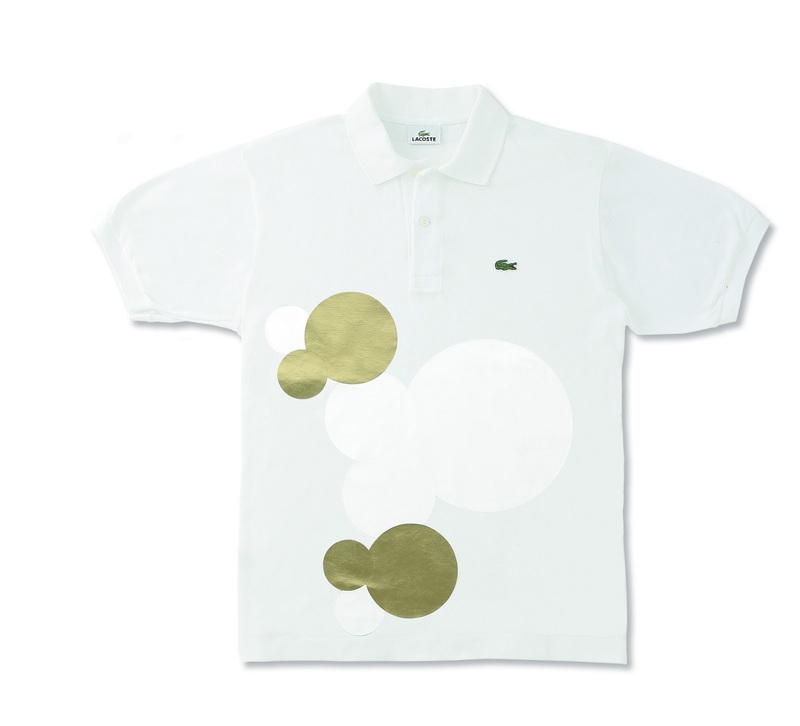 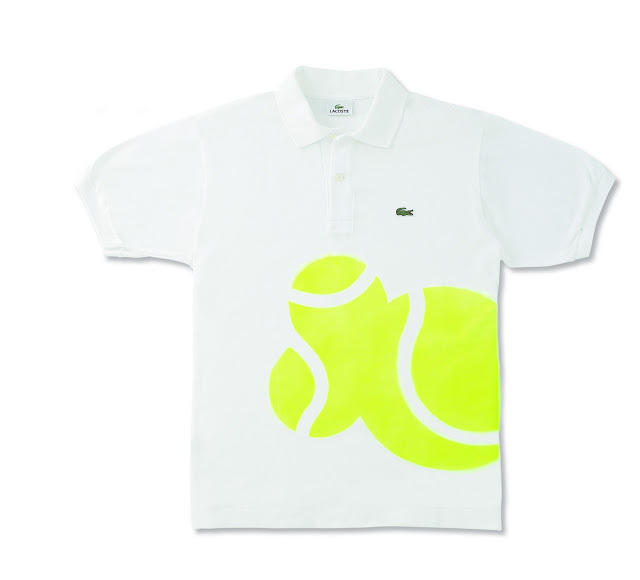 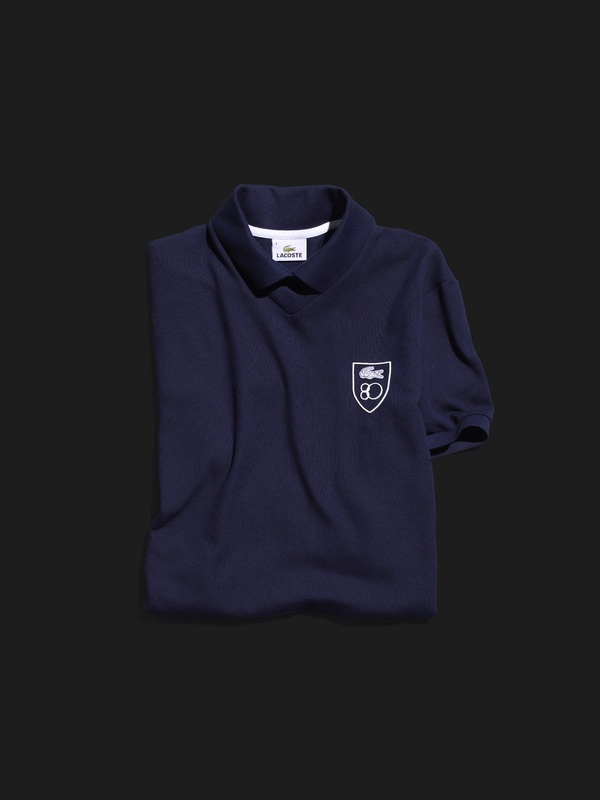 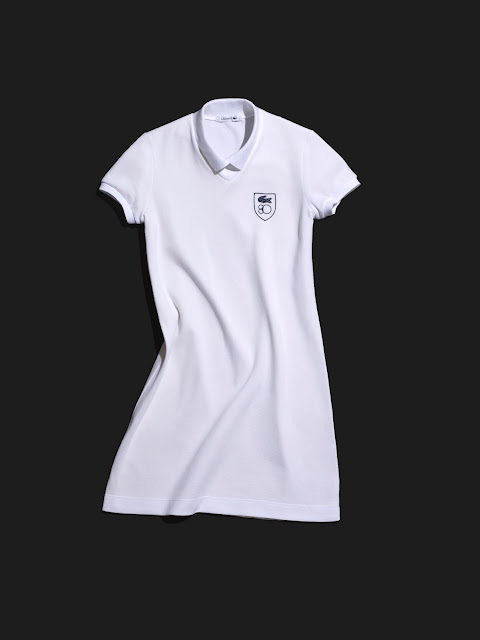 The resulting motif elegantly epitomizes 80 years of LACOSTE history with a contemporary vision. 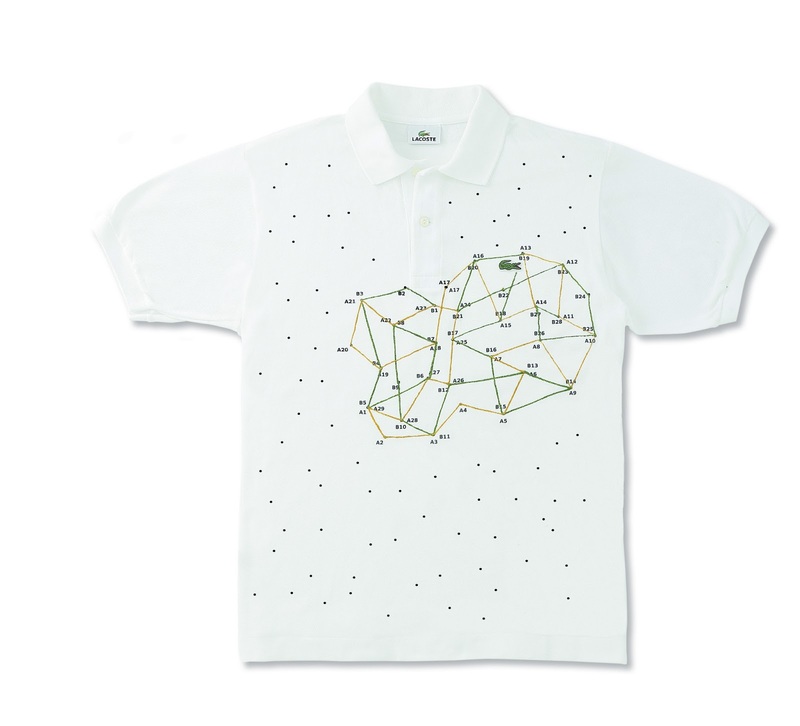 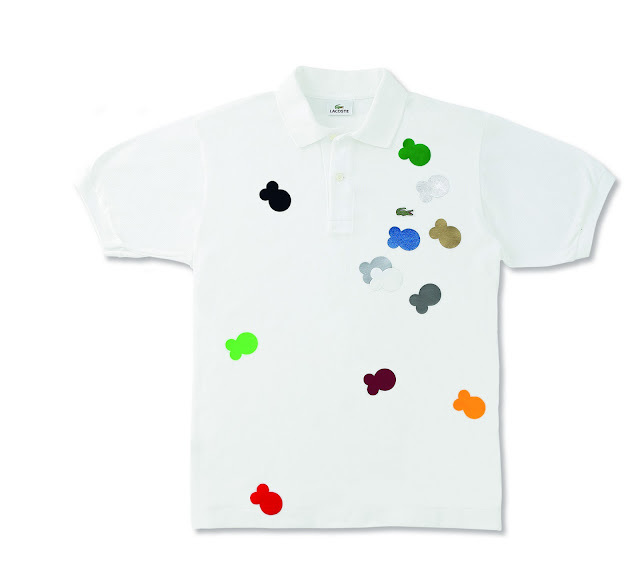 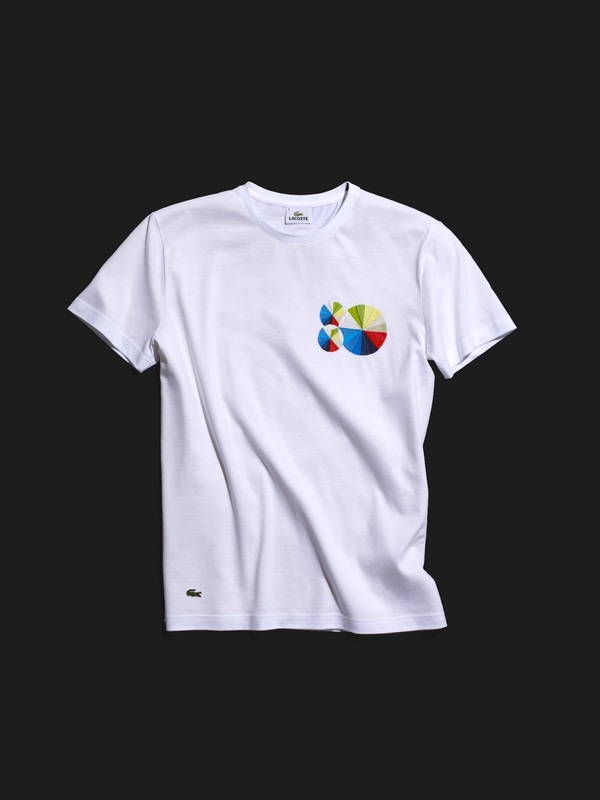 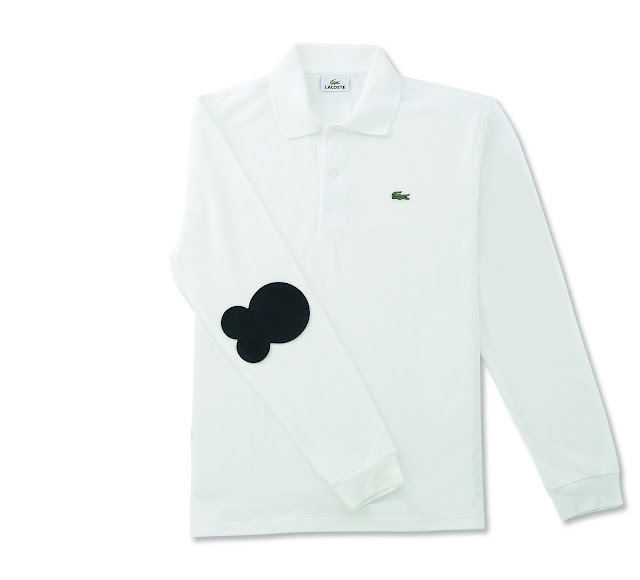 Peter worked alongside LACOSTE Creative Director Felipe Oliveira Baptista and LACOSTE Design Director Christophe Pillet to translate his celebratory palette of imagery onto special items in the exclusive anniversary collection. 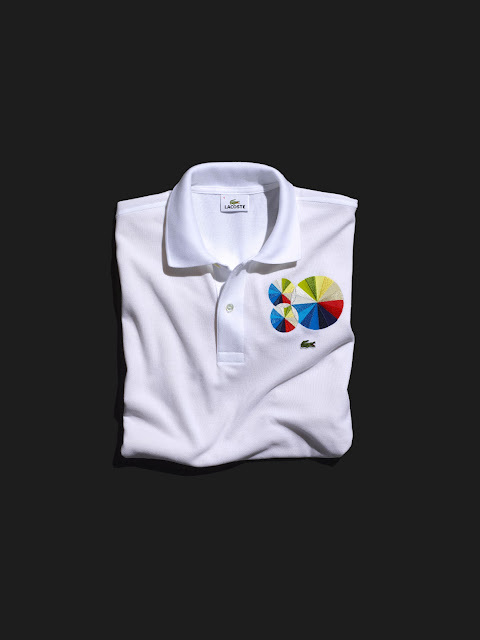 Peter Saville’s work is famous for defying and questioning received convention. He began his practice as co-founder and Art director of the legendary Manchester record label Factory. 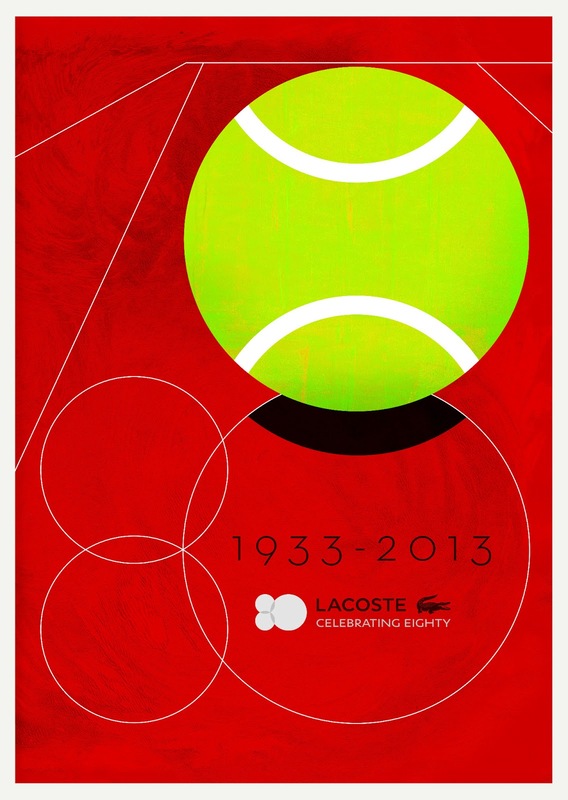 Signature works from this time include an iconic series of record sleeves for Joy Division and New Order. 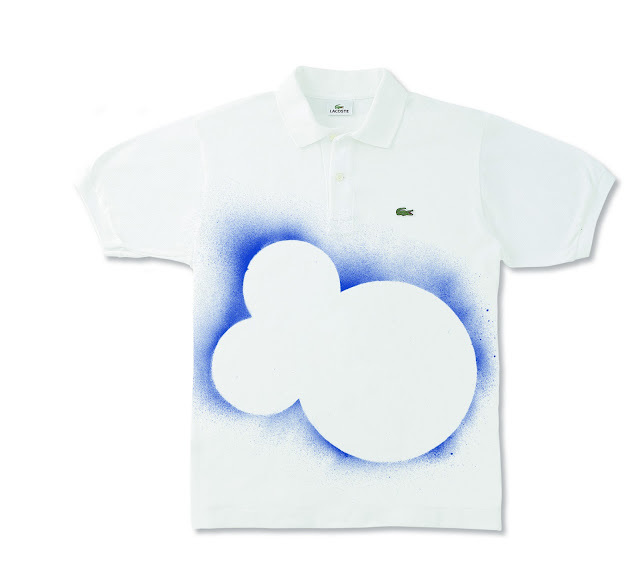 Through the medium of design and art direction, he went on to create seminal work in music, culture and fashion. 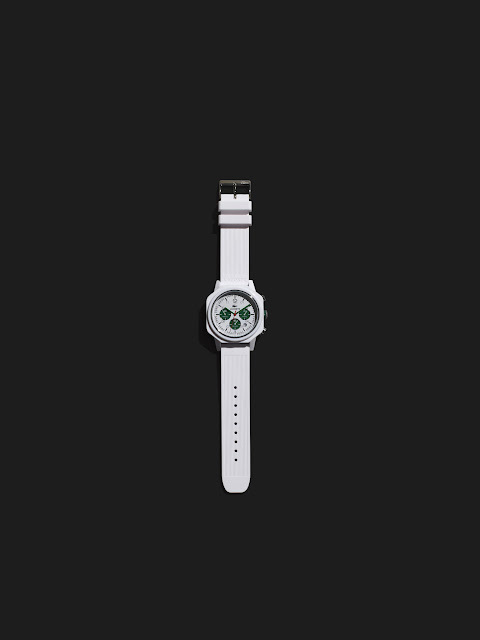 He co-founded the first digital home of fashion ShowSTUDIO alongside photographer Nick Knight.